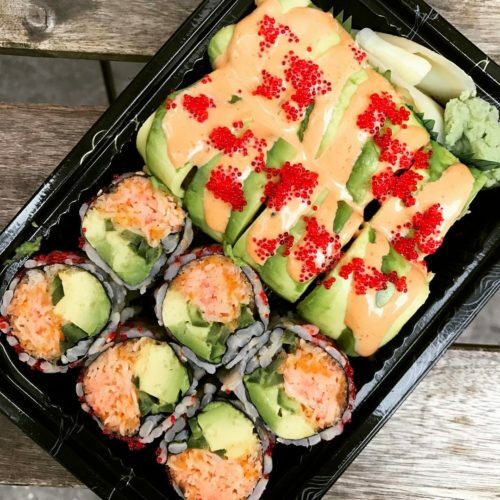 Sushi Sushi | Offering the best sushi you can get in New York City. 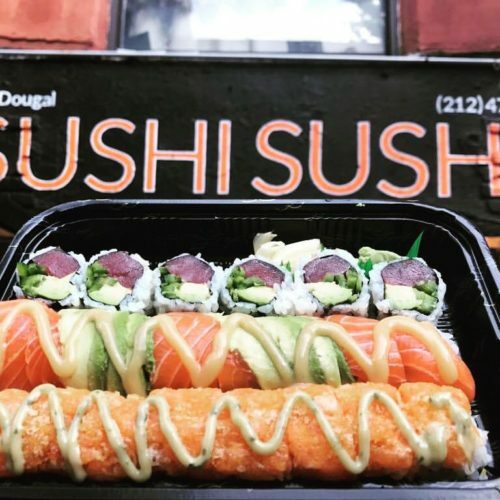 Offering the best sushi you can get in New York City! 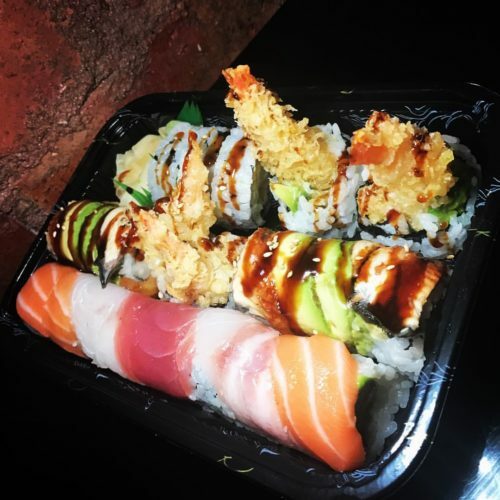 Sushi Sushi has a simple mission: offering the best sushi you can get in New York City! We source the freshest seafood ingredients available and make our sushi using delicious, high quality, carefully hand-selected fish, including premium Yellowfin Tuna, fine Scottish Salmon, Yellowtail, Striped bass, eel, fluke and more. 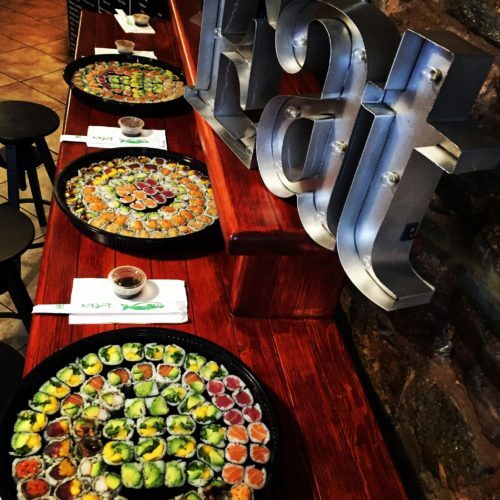 Ever since our beginnings back in 2013, we have been working hard to make great sushi accessible, and deliver excellence straight to your door.